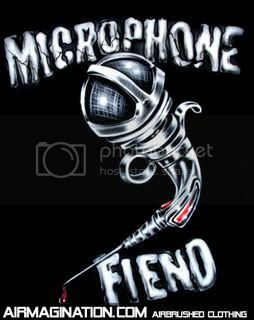 PWRadio Show - "Microphone Fiend"
Welcome to, "Microphone Fiend", a special episode of OPEN MIC on The PWRadio Show. Remember 'Stomp The Yard'? Well this is more like 'Stomp The Microphone'. 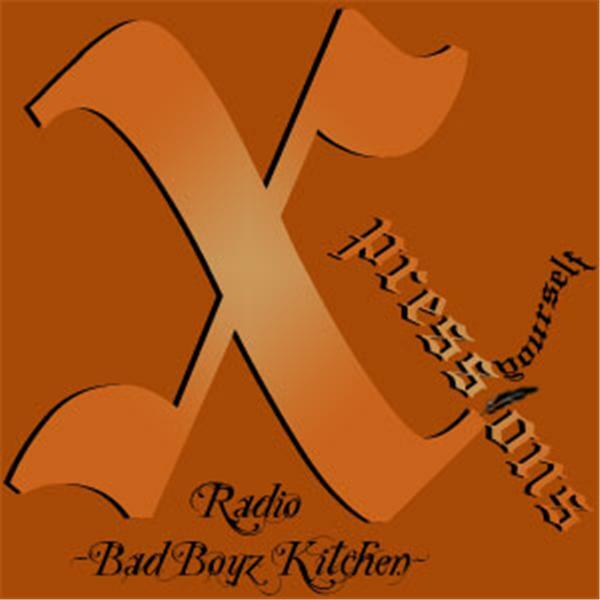 Call in [347.426.3380] and recite ur bestest of the best piece. Bring da fiya. No holds barred people. 'Come hard or don't come at all. PW is gonna try to shut down BTR wit dis episode. ALL are welcome to listen, but ONLY THE BRAVE dare call in. Looking 4ward 2 hearing from u. Join PoeticWorks right here each week.